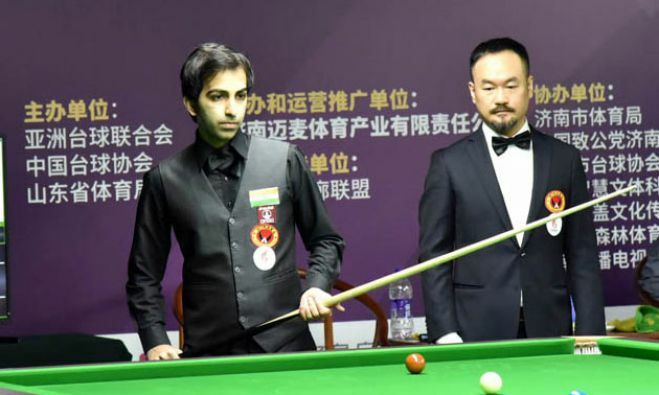 India player Pankaj Advani has reached the top place in the Ranking of Asian Tour 10 Reds Snooker 2018 after the second event held at Jinan, China. 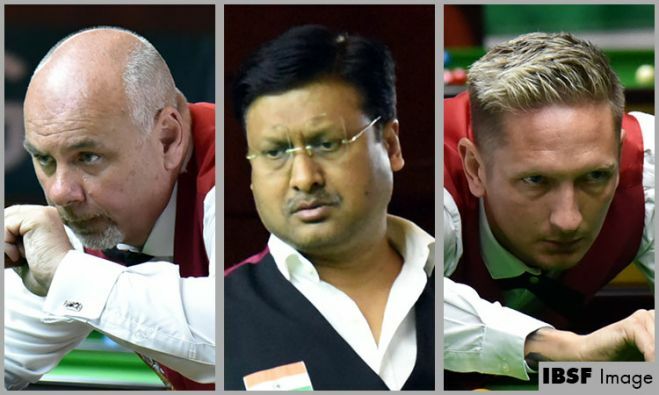 He was at No.4 after Doha championship with 121.7 points, but after Jinan championship, Advani got 201.92 points that accumulated to a total of 323.62 points to grab top place. Doha championship winner, Muhammad Bilal of Pakistan, slipped to second place having total points 306.18. 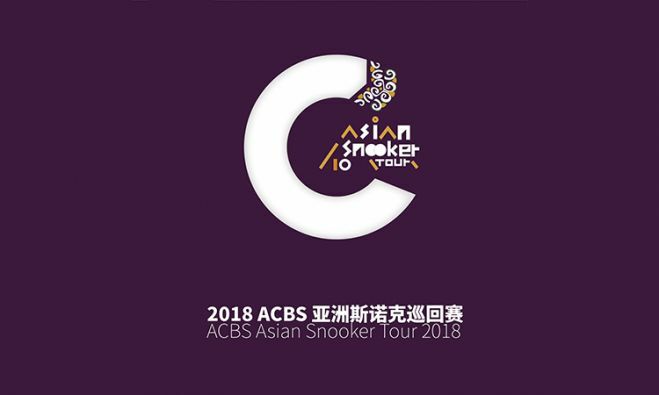 Chinese player Ju Reti was finalist in the only championship he played i.e. at Jinan and obtained 163 points that put him on No.4 position.